These uniquely designed units are spacious, windows that open up to unobstructed views of the beautiful landscape accompanied with ample nature lighting and well ventilated to create a warmth homely natural environment. This resort styled development with unparalleled privacy is definitely a tropical heaven on earth where you can escape from pressure of daily life. Residents at The Warren can get to enjoy a wide variety of facilities and a garden in the sky. Residents here can have a leisure swim in the pool, relax in the Jacuzzi or steam bath , play a game of tennis, workout in the gym , jog around the jogging track, have a BBQ session , have a gathering at the function room or bring your kids to the playground to have some fun time . There is also 24 hours security and a covered car park here. 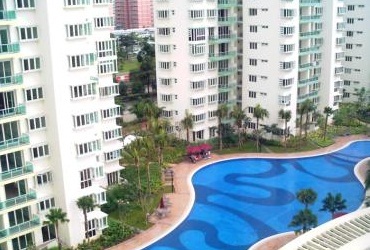 In a class of its own, The Warren, it is favorably located within the proximity of major roads and public transport. 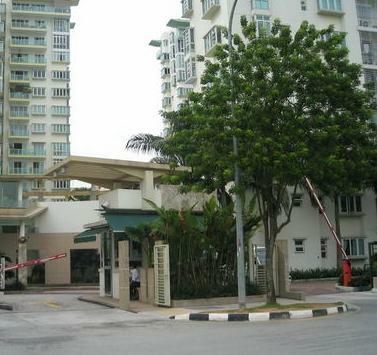 It is located at 37 - 59 Choa Chu Kang Loop, Singapore 689675 in District 23. The nearest Mrt stations is Choa Chu Kang Station which is 0.18 km away. Other nearby Mrt stations are Yew Tee and Bukit Panjang stations. There are several bus services available here. Driving to Central Business District and Orchard Shopping District will only take you about under 25 minutes. Major expressways like KJE, BKE and PIE is seamlessly and conveniently connected to every part of Singapore making it so hassle free for you to travel to work or play. Residents of The The Warren can head to nearby malls such as Junction 10, Limbang Shopping Centre, Ten Mile Junction, Bukit Panjang Plaza, Greenridge Shopping Center, West mall, Yew Tee Point and Lot 1 Shoppers’ Mall and many more malls to shop, fine dining, catch a movie, banking and grocery shopping. For more shopping options, you can head down to the rest of Orchard shopping district and Marina Bay District which is within 25 minutes’ drive away. Foodies can head towards the famous eateries and restaurants along Choa Chu Kang Central, Woodlands Road and Bukit Panjang Road. If you like hawker food, the nearest hawker centers are Hawker Way, Meng Huat Coffeeshop,Yuhua Market & Hawker Centre and Jurong East Delights. The nearest supermarkets are Sheng Siong Supermarket at Ten Mile Junction, Prime Supermarket at 253 Choa Chu Kang Avenue 1 and NTUC Fairprice supermarket at Lot 1 Shoppers’ Mall. 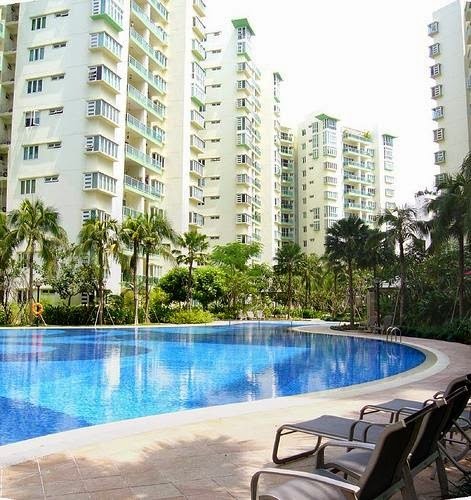 There are many recreational facilities include Senja-Cashew Community Club Bukit Panjang Community Centre, Choa Chu Kang Park, Choa Chu Kang Stadium, Choa Chu Kang Swimming Complex, Chua Chu Kang Community Club and Zhenghua Community Club. The primary educational institutions around include South View Primary School, Chua Chu Kang Primary School, Concord Primary School, Teck Whye Primary School and Kranji Primary school. 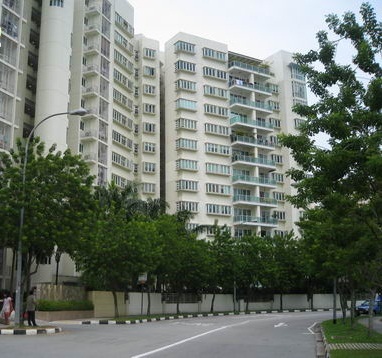 The Secondary Schools in the neighborhood include Kranji Secondary School, Bukit Panjang Government High School, Regent Secondary School, Teck whye Secondary School, Unity Secondary School and West Spring Secondary School. The tertiary institution nearby is Pioneer Junior College. For medical consult, you can head to the nearby General Practitioner Clinics, Woodlands Polyclinic, Tan Tock Seng Hospital, Khoo Teck Phuat Hospital, Jurong General Hospital and Mount Elizabeth Novena Hospital in the area to provide specialist healthcare services for the residents. The Warren is a prestigious highly sought after home of timeless appeal for the privileged few where you can luxuriate in the lyrical moments of life. 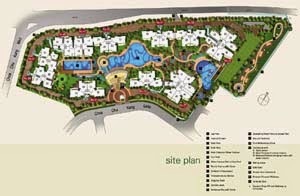 It is a highly sought after oasis with architectural bliss within the picturesque beauty of lush natural environment. Take a retreat in the sensory abode with all your favorite indulgences in close proximity. 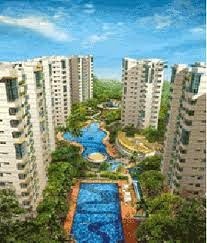 Living here in this urban sanctuary reflects the ultimate dream that make any other possession secondary. It is definitely a true work, play and live nature retreat after a long day at work. Here, you can live your life according to your own rules. Right here, you can find equilibrium and tranquility and get fully recharged for new challenges ahead. It is indeed a perfect dream home where you can immense daily in freshness and appeal of nature’s pure beauty.